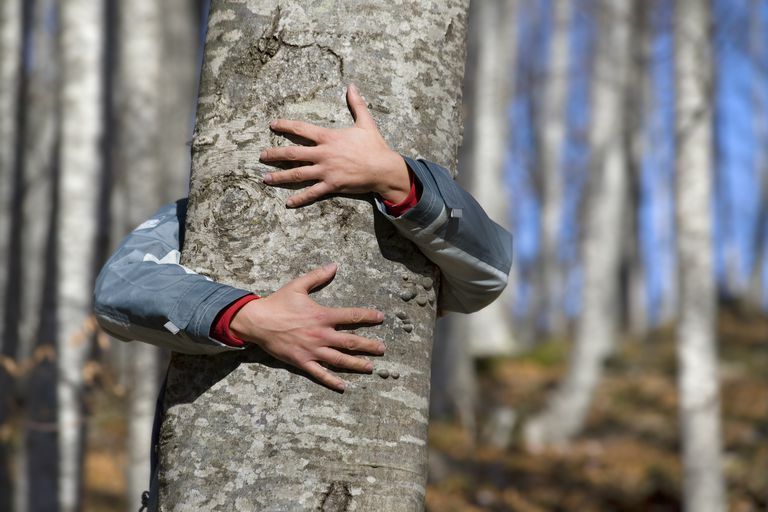 Quiz: Are You a Tree Hugger? 1. 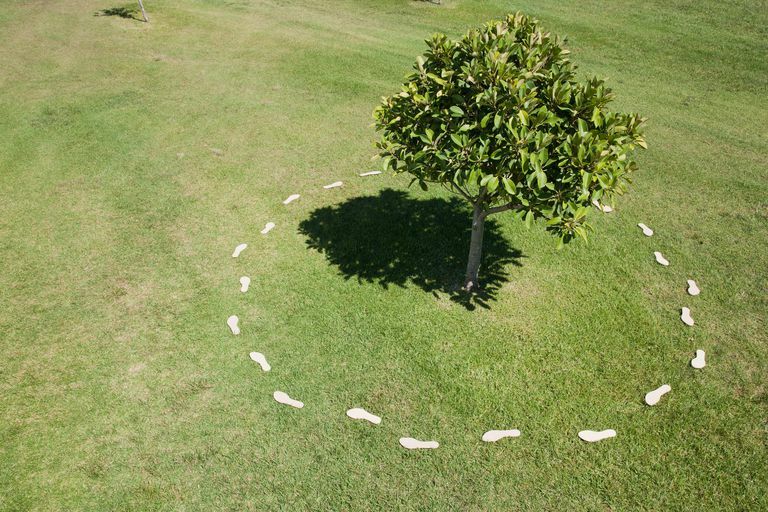 Have you ever planted a tree on Arbor Day? No, But I have planted a tree on Earth Day. 2. How often do you choose organic products or shop at local markets? 3. How do you transport yourself to work? 4. When is the last time you stopped to smell the roses? 5. Are you conscientious about your carbon imprint? What is a carbon imprint? I could be more aware. 6. Do you enjoy walking in the grass? 7. Do you approve of offshore drilling? 8. Do you take your own tote bag to the grocery? 9. 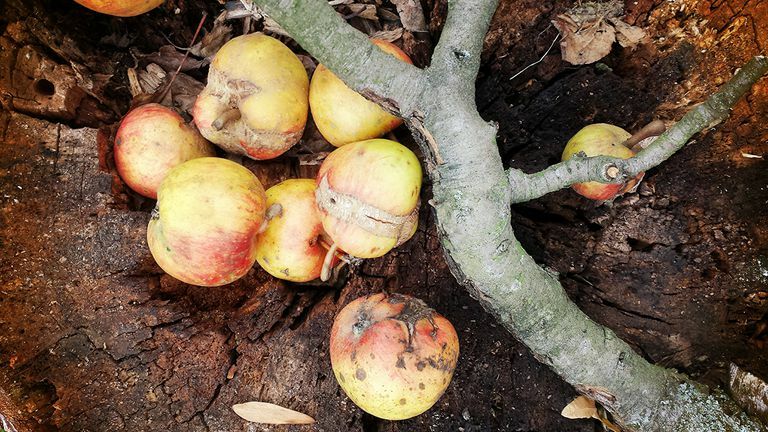 Do you mind if your neighbor's tree encroaches onto your property? Depends, who rakes the leaves? I would not like it. 10. Are you a recycler, curbside or otherwise? Hey! You knew you were a tree hugger before you took the quiz. 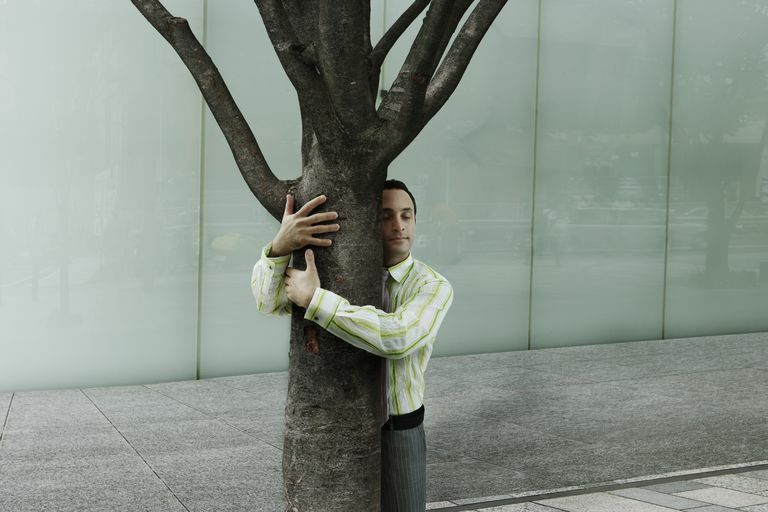 You are so huggable a tree might consider marrying you. 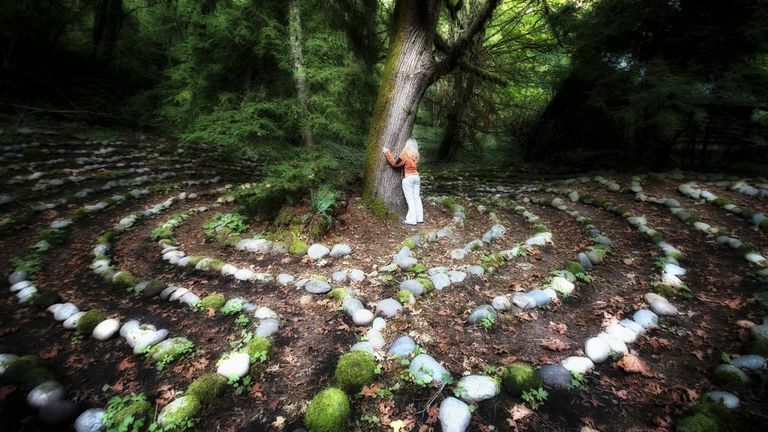 You are willing to hug a tree, but it does not come naturally to you. Practice makes perfect... go outside now and hug a tree. Not so huggy are you? The tree bark isn&apos;t that rough, why don&apos;t you approach it slowly, and go for it! Sadly, you need a hug more than the tree does. You may very well be the rotten apple on your family tree. How to Hug a Tree a Tree in 10 Easy Steps. What is Your Action or Reaction After the Least Expected Happens? Have you seen floating balls of light in your digital photographs? Is It Possible to Smudge Too Much? Have You Considered the Possibility That You Could Be a Walk-in Soul?